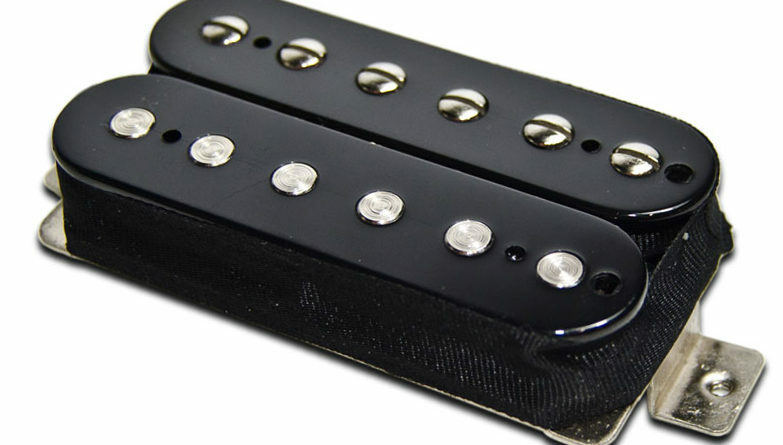 The Sledgehammer bridge humbucker pickup is another home run for Mojotone. It’s definitely one that I wish I’d tried a lot sooner! As always, ordering from Mojotone is a breeze. I definitely like how the pickups are made to order, so you can get the bobbin or cover that you prefer. There is currently no option on the site for pole piece finish, but I know you can ask if you call in to place the order. Yeah, I’m old school and like to talk to a human. LOL! Alternate pole colors that I’m aware of include black, aged, and gold. The Sledgehammer is a bridge pickup that comes in f-spacing or standard spacing. Either spacing selection is the same dimension, so no special pickup mounting ring is needed. As for bobbin color, Mojotone keeps it simple with double black or the zebra variations. Oh Mojotone, if only you had that Steve Vai green for some 7-string options! haha! Speaking of 7-string, check it out. Mojotone offers direct mount, EMG mount, and standard mount. For this evaluation, I installed the Sledgehammer into the trusty test guitar. The wiring allows for series/split/parallel options. Right out of the gate, the big open character of this pickup is a groovy surprise. Not at all overly thick or too dense, as was my prior concern. The Sledgehammer drives home the low end with plenty of punch. For 80s riff rock, you get a nice amount of thud for your chugging pedal tones that balances out with a focused clarity. The highs have a glassy presence that delivers articulation without being shrill. The versatile mids of the Sledgehammer conjured traits that range from the raging pinch harmonics of Sykes and Wylde to the slippery intensity of Vai. When it comes to cleaner tones, the pickup defines itself above the crowd. 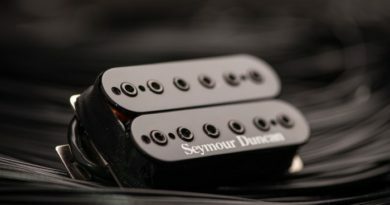 While the Sledgehammer is a bit hot, rolling back on the volume cleans up far better than many of the hot humbuckers on the market that I’ve seen. Even on a dirty tone, dialing down the guitar’s volume pot can tweak it chimey cleans and up to a bit of grit on the way to full blown mayhem. I still think that even on a clean amp setting, the Sledgehammer can hit pretty hard (ha! a pun!). In split and parallel mode, I still like to take the volume pot down a little. While there is currently not a neck position Sledgehammer, I left a spare overwound P.A.F. 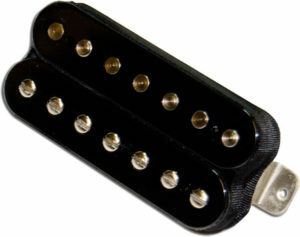 style humbucker in the neck slot of the guitar. The Sledgehammer partners well, never overpowering that neck pickup. Going from bridge to neck is very smooth and transitions to the middle position are natural. As such, it gave me the impression that the Sledgehammer can be a good option for a gigging player that needs a lot out of one guitar. Overall, I put the Mojotone Sledgehammer through it’s paces. 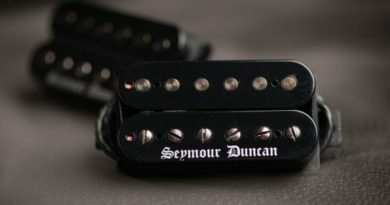 It covers a lot of valuable sonic ground, making it a solid go-to option for many styles that can benefit from a high output humbucker. I’ve mentioned Vai a few times, as the Sledgehammer does seem to present me with a character that spans the blissful creamy sustain Passion and the articulate definition Warfare. If this sounds like your cup of tea, the Sledgehammer is worth your valuable time. You can buy one direct from Mojotone HERE, or you can call them direct. 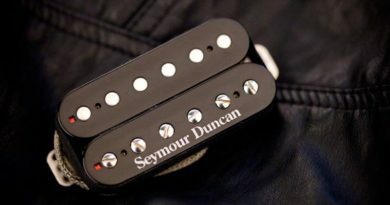 It’s like getting a custom or boutique pickup in the more affordable price point that the big boys ask for a production model.